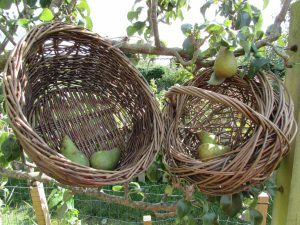 Ever fancied making a willow basket but unsure where to start? 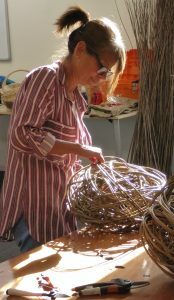 Choose out of 3 sculptural basket designs and playfully begin to create. 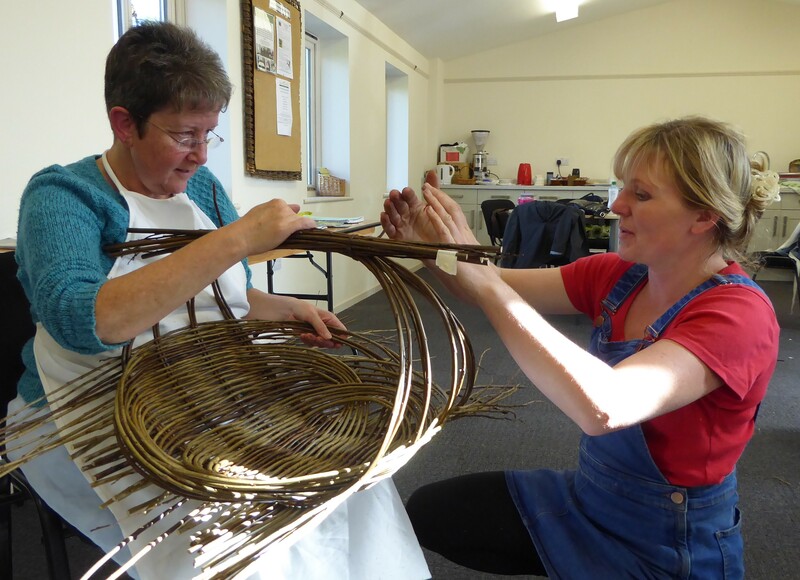 My aim is to give you oodles of confidence and take the pressure out of learning this amazing craft form. 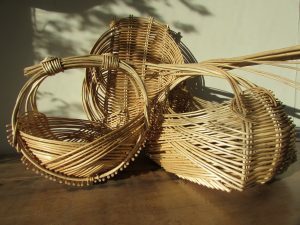 I now have 1 place available at the Willow Basket Sculpture Day next Friday 16th November. Our day begins at 9.30am and finishes around 5.30pm. Cost £80, this includes all materials and refreshments. Bring along a packed lunch or you are more than welcome to join us at the lovely adjacent Lemon Tree Coffee House. For more information and to book please go to my Course page, fill out my Booking Enquiry Form or call me on 07905 342091. 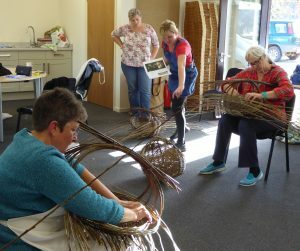 ← Willow Sculpture Day Gift Vouchers make ideal Christmas Presents!